Can’t Afford tickets? Watch Rio Olympics in Gear VR . : If you missed out on Olympics tickets or if you can’t afford it, watch Rio Olympics in Gear VR. International News and Sports Channel, BBC Sport is ready to launch their first ever complete Virtual Reality app. The App is designed for viewing 360 videos before the start of Rio Olympic Games. Rio Olympic opens this Saturday on 5th August. The user will be able to download and use the BBC Sport 360 VR app, which is available for both Android and iOS. The App is compatible with Gear VR. The user can select events (including diving, fencing, basketball and beach volleyball) throughout the Olympic. The footage of an event on each day of the game will be posted by BBC Sport on their channel. Apart from Android and iOS users, Web users will watch Rio Olympics content through the BBC’s Taster website. The website also allows them to provide feedback on the service. The BBC Team has invested the huge amount in 360 video and virtual reality. Where to Watch Rio Olympics online? 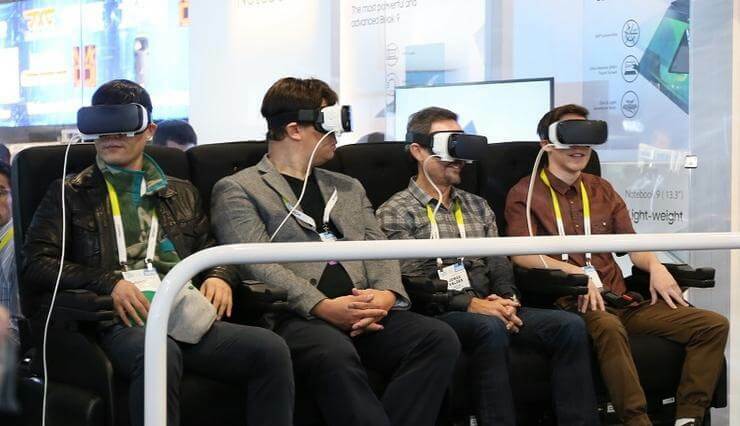 Olympic Broadcasting Services (OBS), the International Olympic Committee body who are responsible for coordinating TV coverage of the Games will film VR footage from different venues every day in Rio. VR Videos of sports events, including athletics and beach volleyball will be available for international channel partners. They will also include Rasing and closing ceremonies, NBC and the BBC will take advantage of this feature. NBC is creating 100+ hours of 360-degree VR footage available to Samsung Gear VR users, while the BBC will broadcast with their Special 360 VR App. Seems like VR footage of sport has already experimented in the UK. BT Sport used the technology to film an NBA Global Games for the match between Orlando Magic and Toronto Raptors at the O2 earlier this year. 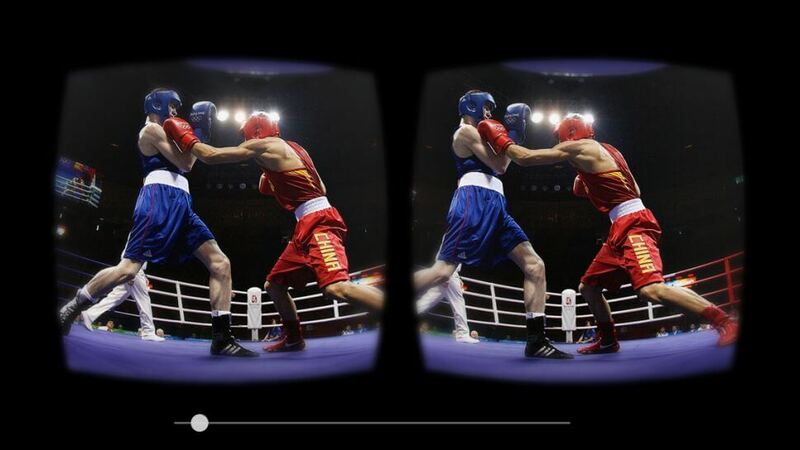 Users will Watch Rio Olympics in Gear VR by Samsung or by using Google Cardboard, Google’s affordable VR headset. 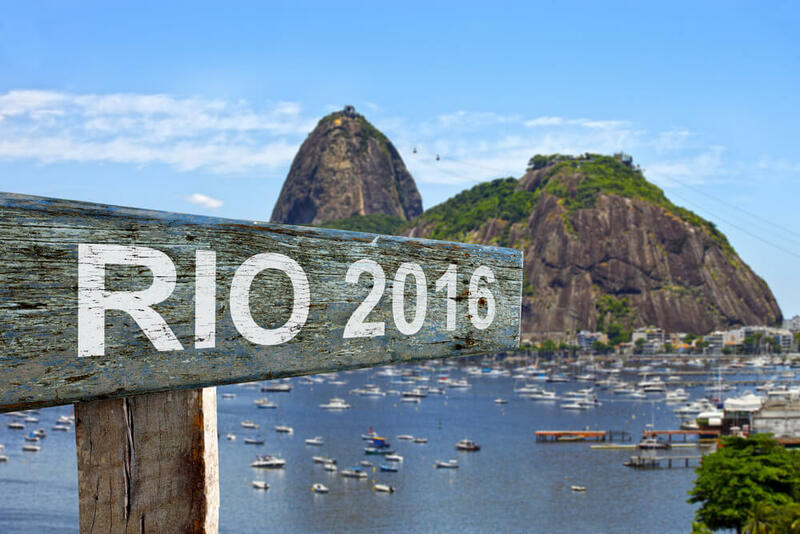 Rio Olympics will start from August 5, 2016, to August 22, 2016. Share your views about “Watch Rio Olympics in Gear VR” as comments. Stay tuned at WORLDHAB gets updated.